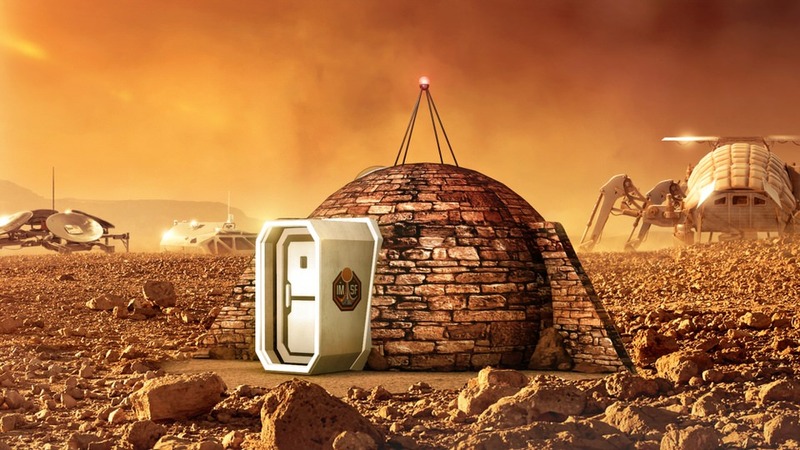 Building houses on Mars may sound like science fiction – but the idea that we could build and live on other planets, is actually not as far-fetched as you might think. As technology continues to rapidly evolve and space travel becomes increasingly viable, many respected organisations around the globe are now racing to develop credible, workable proposals for habitation on Mars, and more importantly for how such extra-terrestrial buildings would be constructed.Here we've taken a look at three of the most advanced and credible prototypes under development by some of this world’s leading architects, academics and engineers. MARS ICE HOUSE, SEARCH: Perhaps unsurprisingly, one of the organisations leading the race to build on Mars is American space agency, NASA. 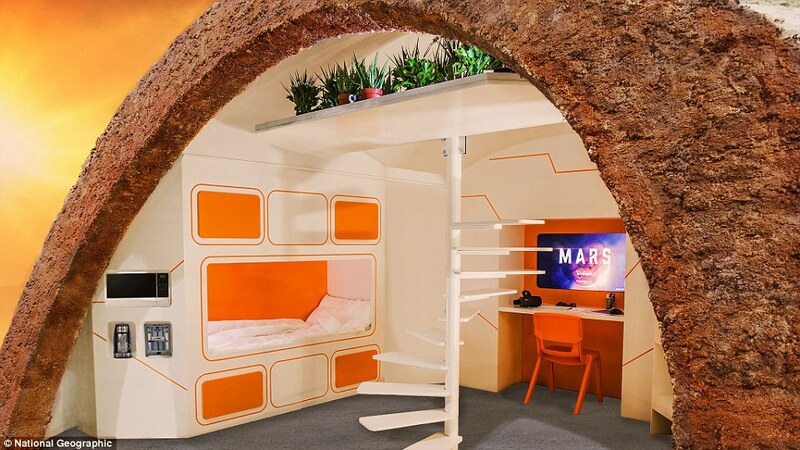 NASA teams are running a series of competitions to imagine what habitats on Mars could look like and to tackle some of the logistical issues related to building on the red planet. 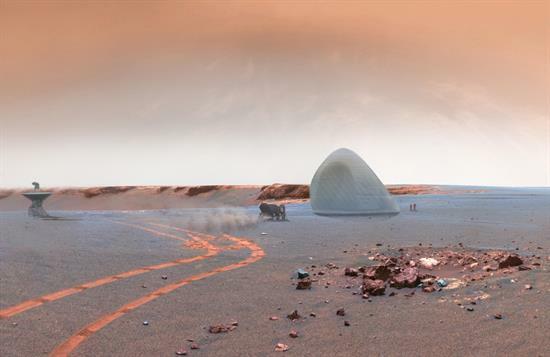 More than 165 submissions were received for the first of these competitions, which challenged participants to develop architectural concepts that take advantage of the unique potential of 3D printing on Mars. 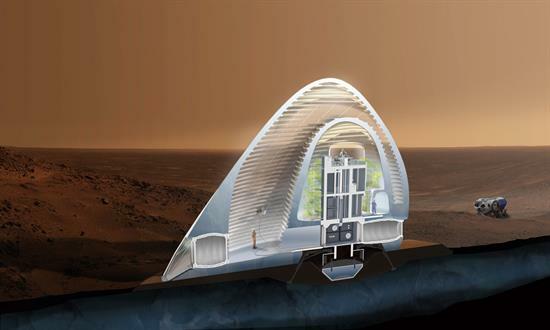 The USD $25,000 first prize was won by "Mars Ice House ", designed by Space Exploration Architecture (SEArch) and Clouds Architecture Office. Their design takes advantage of the anticipated abundance of water in certain regions of the planet to create 3D printed “ice habitats”. The thoroughly planned proposal envisions a vertically oriented lander containing mechanical services becoming the core of the habitat. From this central unit a transparent ETFE membrane would be inflated, with two nested domes 3D printed by robots (yes, really) built inside this enclosure. These robots would use a triple nozzle to dispense a composite of water, fibre and aerogel along layered rings, printing an ice structure that is structurally sound, insulated and translucent. They state that the 5cm thick ice would also protect against radiation. 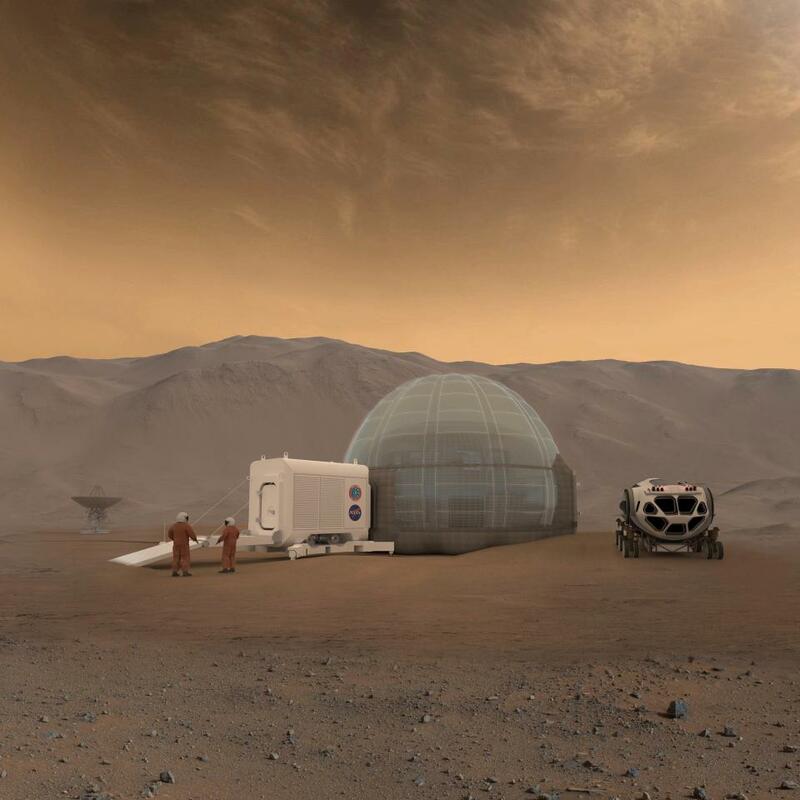 Following the competition, the concept is now being developed by NASA into a project called “Mars Ice Dome”, a large inflatable tube, that is surrounded by a shell of ice. In the United Arab Emirates (UAE), a USD $140 million prototype “Mars City” is being built in the desert outside of Dubai. Covering an area of 1.9 million square feet, the development will be the largest space stimulation city ever built. 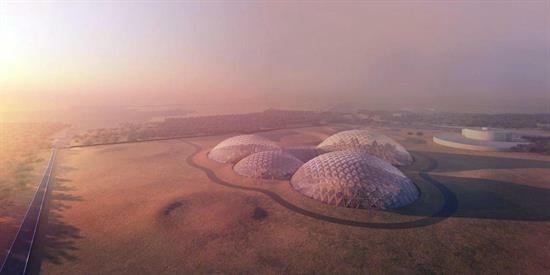 Designed by Bjarke Ingels Group (BIG), the development is part of the UAE’s ambitious “Mars 2117 Strategy” – a plan to build a settlement on the planet within the next 100 years. 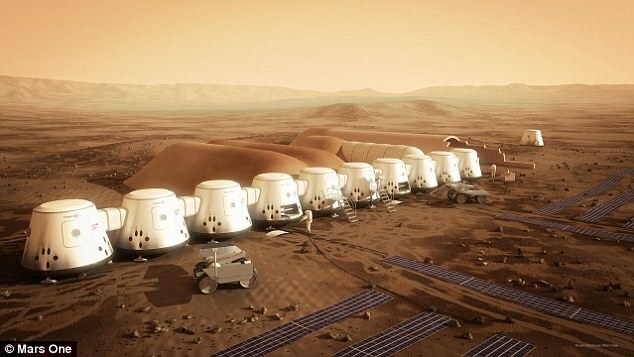 Named "Mars Science City" the project aims to provide a viable and realistic model to simulate living on the surface of Mars. 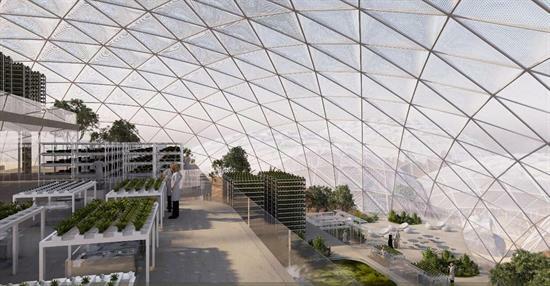 It will be housed within four geodesic domes and include laboratories dedicated to investigating self-sufficiency in energy, food and water for life on Mars. Self Sufficient Technologies will be Investigated Within the "Most Sophisticated Building in the World"
The structure is being described by the Government of Dubai as the “most sophisticated building in the world”, and will incorporate a realistic simulation environment replicating the conditions on the surface of Mars. As with many proposals to build on the planet, 3D printing is set to play a major role within the prototype development. 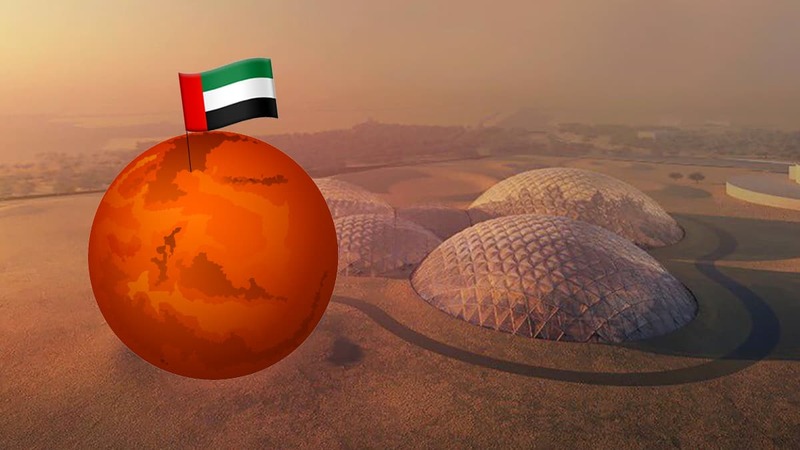 A museum within the dome will be 3D printed, using sand from the Emirati desert, replicating processes that might be used on Mars. 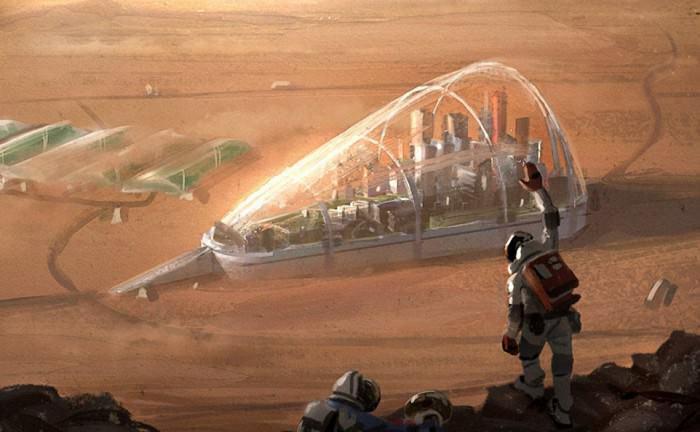 Foster + Partners is another organization taking both space travel and the prospect of building on Mars very seriously. 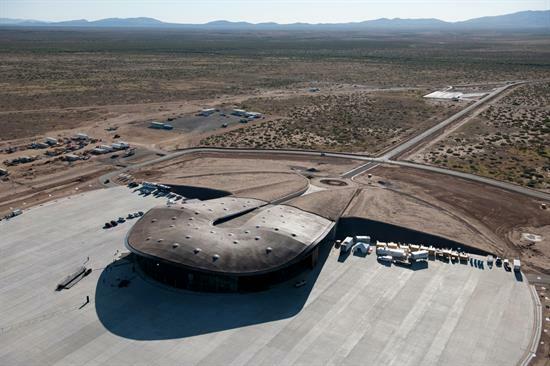 The practice’s “Spaceport America” in New Mexico – a terminal for commercial operations by private space travel companies – was completed back in 2011 and now Foster + Partners are focusing on Mars. 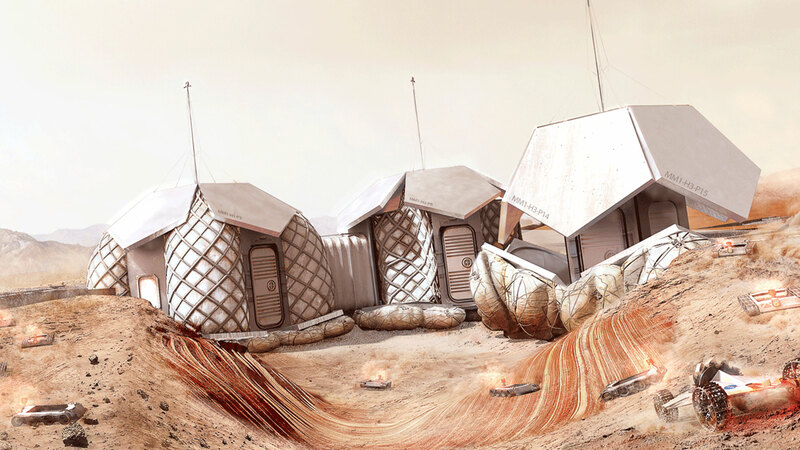 As part of the NASA-backed competition to create a 3D-printed modular habitat on the planet, the practice has designed a concept for a habitat built by robots. 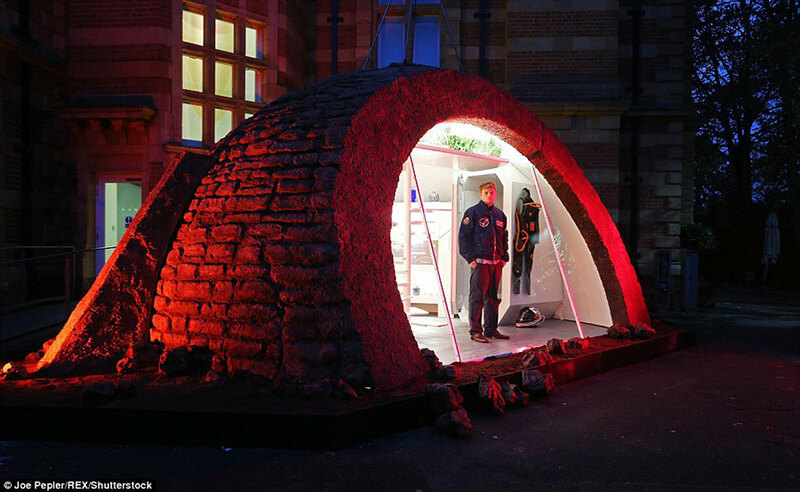 Their design envisions a robust 93-square-metre dwelling for up to four astronauts 3D-printed from "regolith" – the loose soil and rocks found on the surface of Mars. 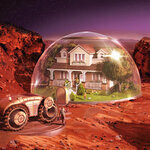 The habitat is designed to be built with minimal human input. 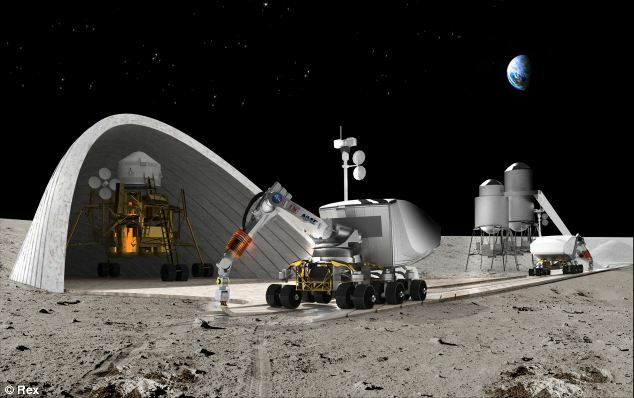 First, semi-autonomous robots would select a site and dig a 1.5 metre deep crater, then inflatable modules would be delivered to sit within the crater and form the core of the settlement. 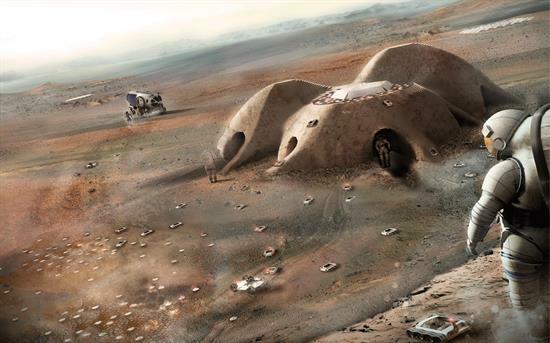 Walls would then be 3D printed around these central pods by two further types of semi-autonomous robots, one that processes the regolith and one that uses microwaves to fuse the material in place. Foster + Partner’s concept came second in the first phase of NASA’s challenge. 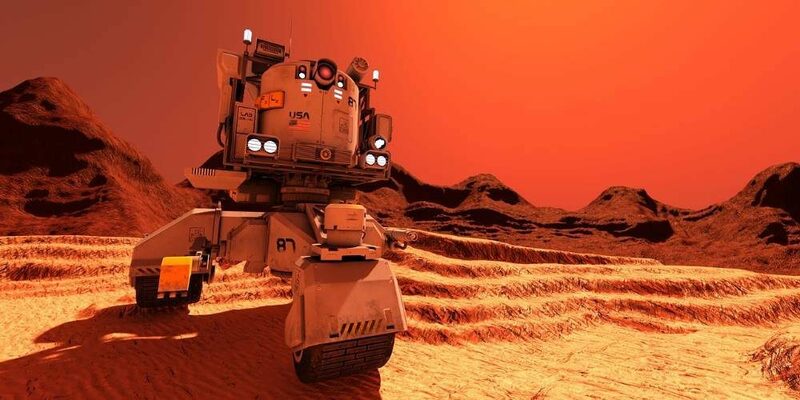 However, along with fabricator Branch Technology, they won the second phase of the competition which challenged teams to manufacture actual, 3D-printed objects using techniques that could be employed on Mars. 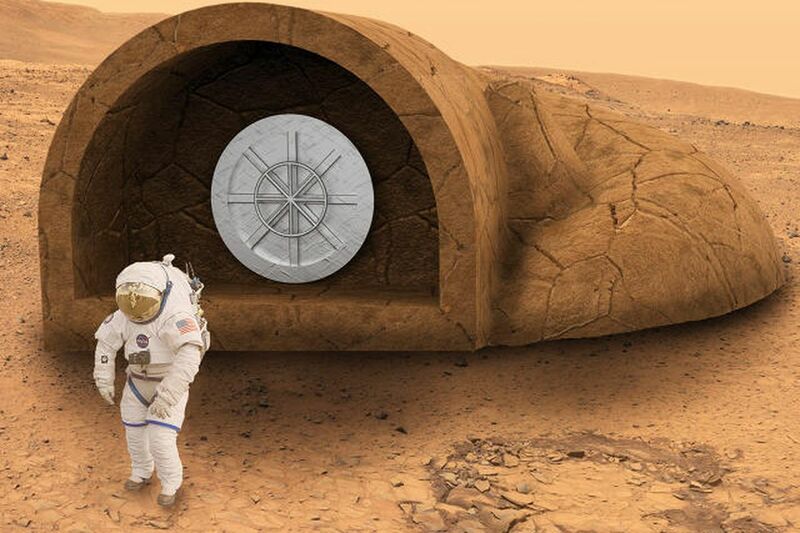 The third phase of the NASA challenge, which is currently under development, will focus on fabrication of complete habitats, so we will be seeing full-scale prototypes in the near future.